Musically speaking, Canada has always been envied as a sort of utopia. So it comes as no surprise that this relatively small country (roughly 36 million) has continued to enjoy a cultural awakening in recent years (dubbed by the industry as “Cool Canadiana”). We’ve assembled a list of the country’s greatest musicians, all of whom have lyrical strength, commercial success, experimentalism, longevity, and relevance in common. And if you’re unfamiliar with any of these artists, we’ve even included a playlist to get you started. Birthplace: Ottawa, Ontario (1 June 1974). Background: Former child actor and bubblegum pop singer turned angst-ridden rocker Alanis Morissette shot to superstardom in 1995 when her breakthrough album, Jagged Little Pill, and its vitriolic lead single, You Oughta Know, made a huge global impact and went on shift 33 million copies. Spawning a handful of hits such as Hand in My Pocket and Ironic, she became the youngest artist in history to win a Grammy Award for Album of the Year (the record remains one of the most era-defining debuts). 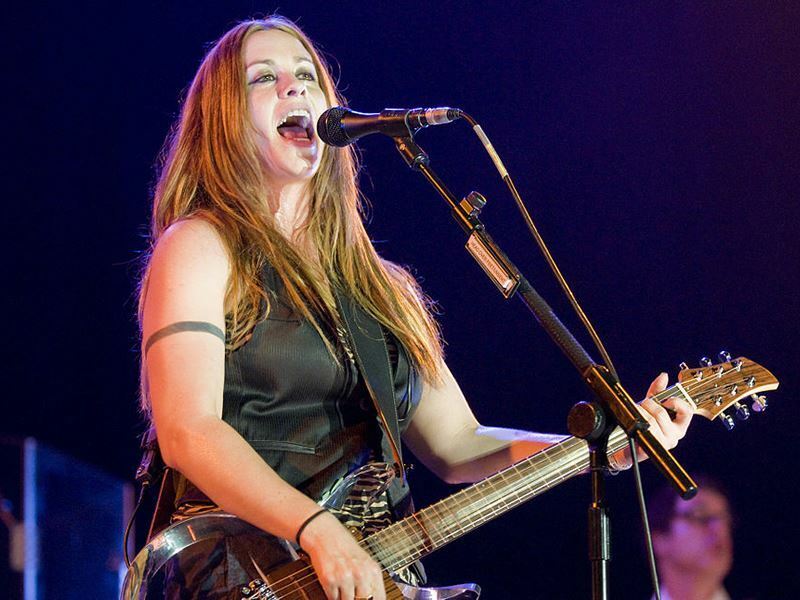 Having since shaken off the Angry White Female tag bestowed on her by Rolling Stone magazine in the 1990’s, the superstar has earned 16 JUNO Awards and seven Grammys. She was inducted into the Canadian Music Hall of Fame in 2015. Canadian connection: Morissette emphatically affirms her Canadian citizenship, believing “your roots define you for all of your life, no matter where you go”. She has also described growing up in Ottawa as “an incredible place to be” (until 2016, she owned a luxury apartment in the city’s Lowertown with stunning views of the Ottawa River, Parliament Hill, and the Gatineau Hills). Album playlist: Jagged Little Pill, So-Called Chaos, Under Rug Swept, Supposed Former Infatuation Junkie, Havoc and Bright Lights. Birthplace: Rhinebeck, New York (22 July 1973). He has dual US and Canadian citizenship. 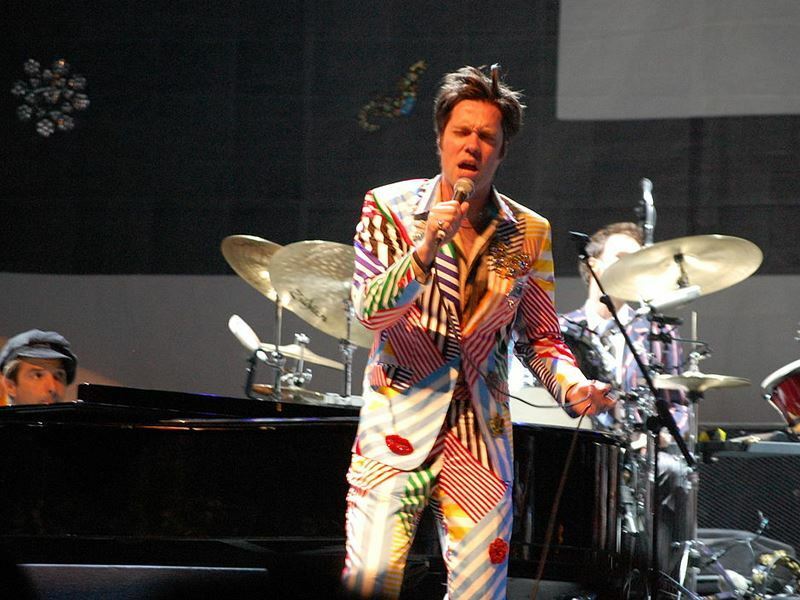 Background: Given his musical lineages (the son of award-winning folk singers Kate McGarrigle and Loudon Wainwright III), it was no surprise that Montreal-raised musician Rufus Wainwright earned JUNO and Genie Awards nominations when he was just a teenager (he wrote and sang I’m Runnin’ in the film Tommy Tricker and the Stamp Traveller). Following his eponymously-titled 1998 debut album (named one of the best albums of the year by Rolling Stone magazine), he’s recorded seven albums of original music as well as multiple tracks on compilations and film soundtracks. In 2016 he released Take All My Loves: 9 Shakespeare Sonnets, one of the more unexpected tributes to the Bard on the 400th anniversary of his death. Canadian connection: Raised with his mother and sister (folk-rock singer-songwriter Martha) in Montreal’s affluent suburb of Westmount, Wainwright maintains, “I was born in the US, but then I was brought up here”. He described performing his classical opera Prima Donna: A Symphonic Visual Concert at Montreal’s Salle Wilfred-Pelletier as “coming full circle in so many ways”. Album playlist: Vibrate: Rufus Wainwright , Poses, Want One, Want Two, The Best of Rufus Wainwright, Release the Stars. Birthplace: Kingston, Ontario (5 November 1959). Background: Born to British parents (his father was a Sandhurst army officer), this raspy-voiced crooner rose to fame with his 1983 album Cuts Like a Knife. A year later, he was a global superstar after releasing the multi-platinum selling Reckless, which produced some of his most hard-rocking singles such as Run to You and Summer of '69. In 1991, he released (Everything I Do) I Do It for You - a worldwide hit that spent 16 weeks at No.1 in the UK (interestingly, it took him and producer Mutt Lange just 45 minutes to write). 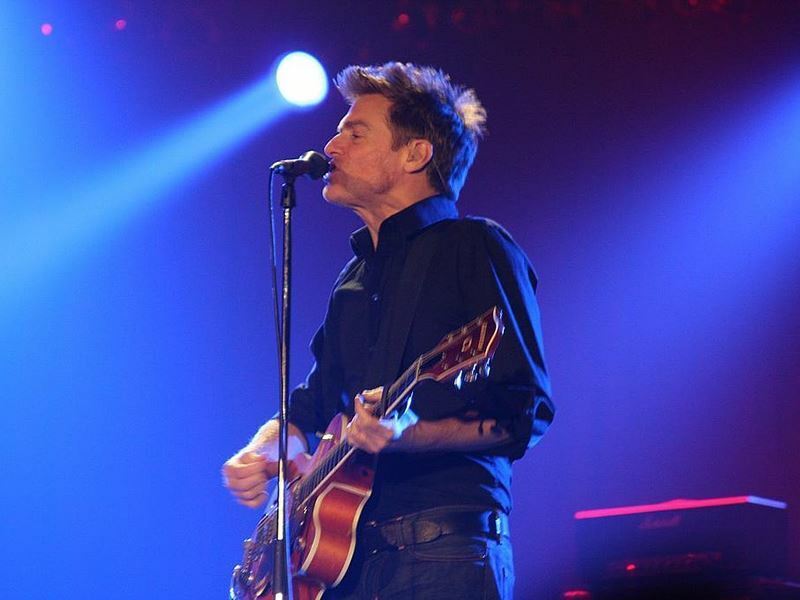 Adams has since found success writing for the likes of Joe Cocker, Tina Turner, Neil Diamond, and Roger Daltrey, as well as launching the Bryan Adams Foundation to help improve the quality of life for people all over the world. Canadian connection: In 1998, Adams was made Officer of the Order of Canada. He was inducted into the Canadian Music Hall of Fame in 2006. In 2015, he played the Rogers K-Rock Centre in his hometown of Kingston in February as part of his 30th anniversary Reckless tour (the first Canadian album to sell more than a million copies thanks to its six Top 15 hits). Album playlist: Cuts Like a Knife, Reckless, Waking Up the Neighbours, 18 til I Die, Tracks of my Years, Room Service. Birthplace: Kingston, Ontario (formed 1986). 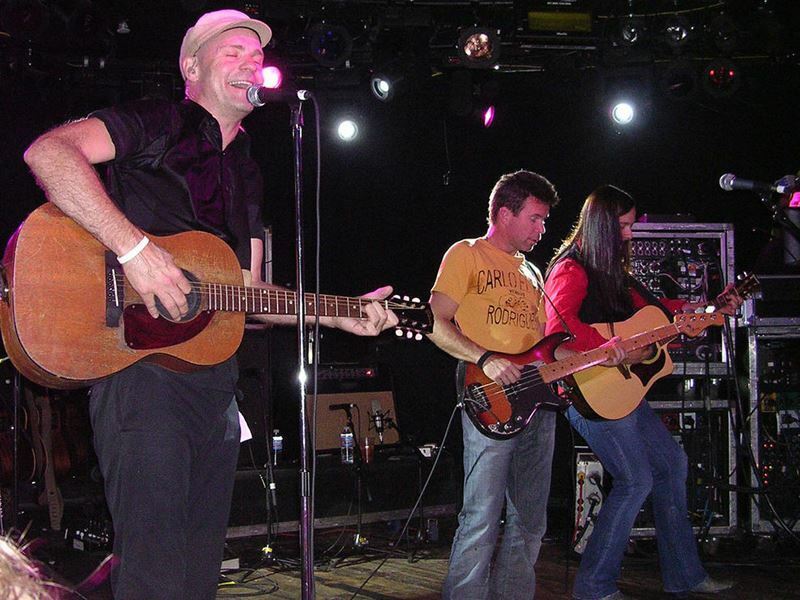 Background: In spite of releasing 14 studio albums over three decades (most of which topped the Canadian album charts and were certified platinum), renowned alternative-rock band Tragically Hip (named after a sketch in the Monkees’ Michael Nesmith’s video compilation Elephant Parts) never broke the USA’s Top 100. This was mostly because they rarely left the Great White North, preferring to stick around in the places so integral to their songs (lead vocalist and country’s ‘unofficial poet laureate’ Gord Downie’s lyrics reference tiny towns and landmarks across the nation). Often known simply as The Hip, this national treasure featured on a set of Canadian postage stamps in 2013 (they received the Order of Canada award in the same year). 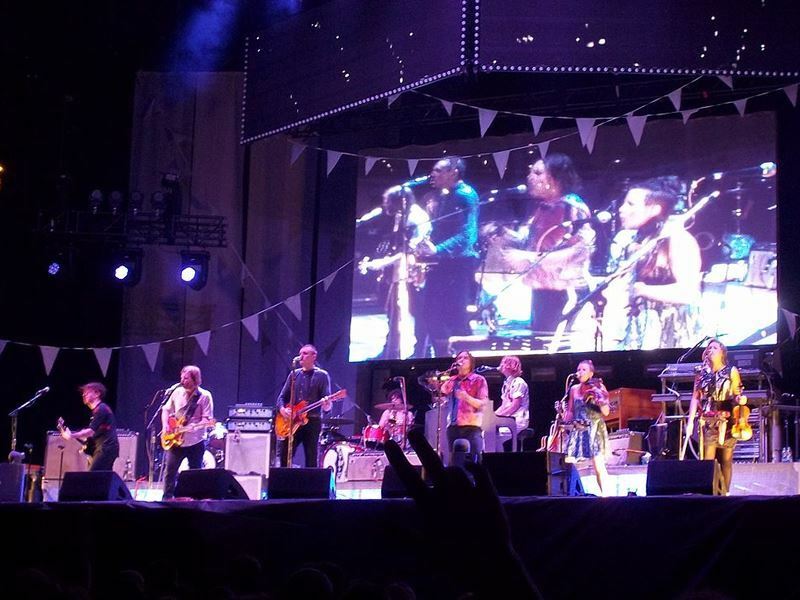 Canadian connection: Following Downie's diagnosis with terminal brain cancer in 2016, the band undertook a tour of Canada in support of their thirteenth album, Man Machine Poem. After his death in October 2017, the country’s Prime Minister Justin Trudeau led a nation in mourning as he paid tribute to the unique band of home-grown heroes in his emotional (and teary) eulogy. Album playlist: Phantom Power, Up to Here, Road Apples, Day for Night, Fully Completely, Man Machine Poem. Background: This four-fifths Canadian roots-rock group (Mark Lavon "Levon" Helm was the lone American) rose from the shadows to claim their own identity (they were the backing band for both Ronnie Hawkins and Bob Dylan). In the somewhat turbulent late-1960's and early-1970’s, they became the most credible and influential rock group in the world - revered for their unique blend of sounds that crossed generational borders. 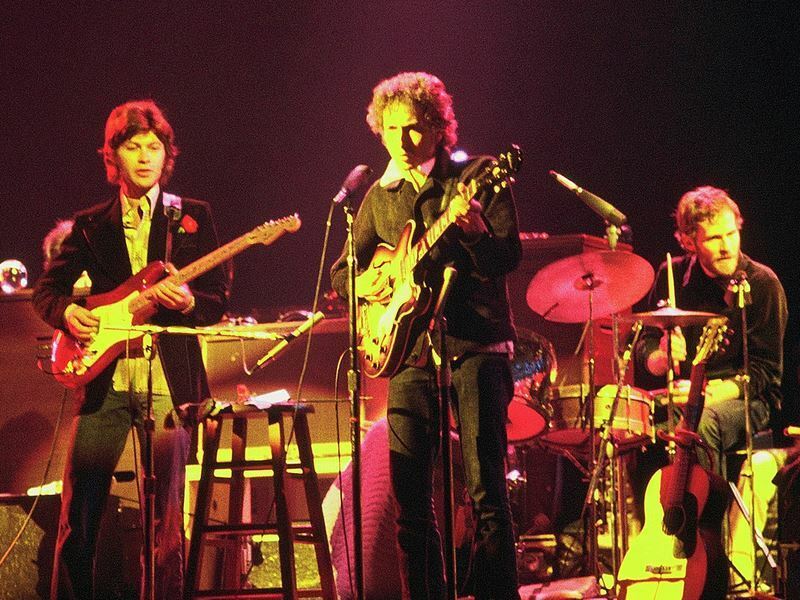 They disbanded as a fivesome in 1976 with a concert finale, The Last Waltz (recorded on film by a young Martin Scorsese), but had already made music history with ten studio albums, four live albums, seven compilation albums, and thirty-one singles. They won the Grammy Lifetime Achievement Award in 2008. Canada connection: The Band was inducted into the Canadian Music Hall of Fame in 1989 and into Canada's Walk of Fame in 2014. In 2010, 35 years after their epic farewell concert, keyboard and saxophonist Garth Hudson released Garth Hudson Presents A Canadian Celebration of The Band, with partial proceeds to support The Hospital for Sick Children in Toronto. Album playlist: The Band, Music From Big Pink, Stage Fright, Rock of Ages, Cahoots, High on the Hog, Jubilation. Birthplace: Fort Macleod, Alberta (7 November 1943). 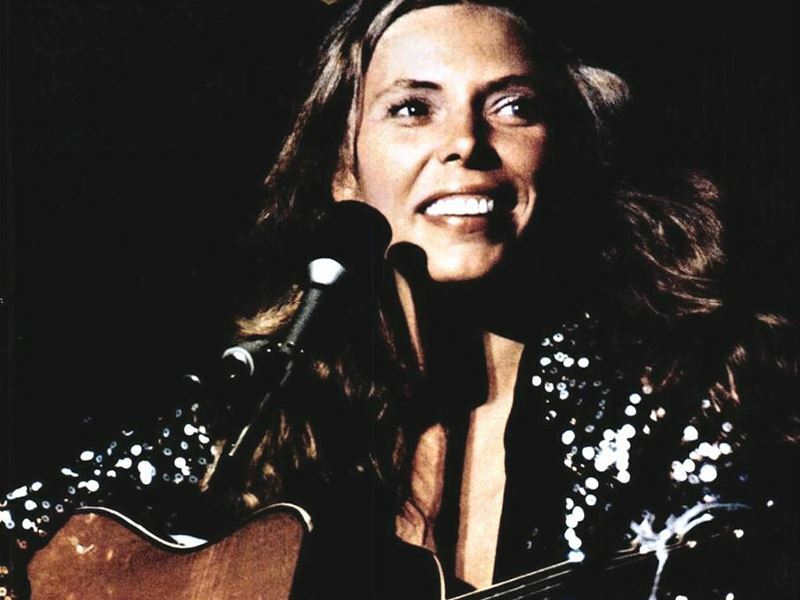 Background: Hailed as "one of the greatest songwriters ever" by Rolling Stone magazine, folk queen turned jazz experimentalist and painter Joni Mitchell is one of the most influential recording artists of the late 20th century. After recording eight genius albums in succession during the late 1960s and 1970s (including Song to a Seagull, Clouds, Blue, For the Roses, and The Hissing of Summer Lawns), she is most famous for her era-defining songs Big Yellow Taxi and Woodstock. An inductee in the Canadian Music Hall of Fame and Rock and Roll Hall of Fame, she’s scooped eight Grammy Awards in several different categories, including pop music, and lifetime achievement. She became a member of the Order of Canada in 2004. Canadian connection: In 2004, Mitchell was awarded an honorary Doctor of Music degree from Montreal's McGill University. In the same year, the faculty organised a full-day symposium on the singer-songwriter’s career and music to explore some of the most prominent themes reflected in her emotionally-charged works and her lasting impact on the arts in Canada. Album playlist: Blue, Ladies of the Canyon, Both Sides Now, Mingus, Travelogue, Dog Eat Dog, Songs of a Prairie Girl. Birthplace: Westmount, Quebec (21 September 1934 - 7 November 2016). 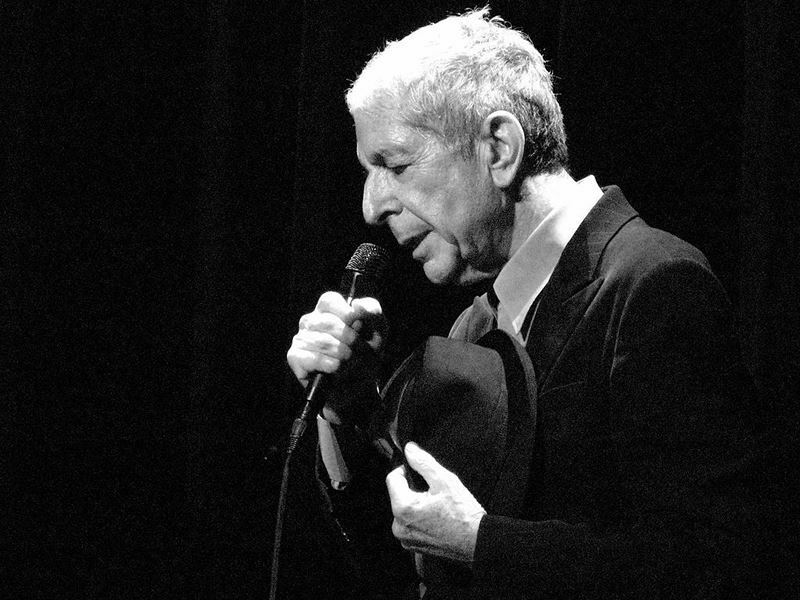 Background: Remembered for his melancholic and soul-stirring lyrics, gruff vocals, and unique brand of self-deprecating humour, the poet, novelist, songwriter and legendary ladies' man Leonard Cohen was known as "the high priest of pathos" and the "godfather of gloom". With a career that spanned six decades, his most famous songs include So Long Marianne (written about his lover and muse, Marianne Ihlen, whom he met in Greece in the 1960’s) and the hauntingly beautiful Hallelujah that has been covered by artists such as Willie Nelson, Bon Jovi, k.d. lang, Jeff Buckley, Norah Jones, Justin Timberlake, Bono, and Rufus Wainwright. Cohen was made Companion to the Order of Canada, the nation's highest civilian honour, in 2003. Canadian connection: Cohen was fiercely protective of Canada, stating; “It’s my native land, my homeland... I don’t like hearing it being criticized. I like to hear it praised. I return often and I live there part of every year. It’s the last home I’ve had. And the next home, too”. He recorded Back In The Motherland: The 1988 Toronto Broadcast in the city’s Massey Hall. Album playlist: Songs of Leonard Cohen, Songs from a Room, Songs of Love and Hate, Upon a Smokey Evening (Live). Birthplace: Montreal, Quebec (formed 2001). Background: In a relatively short space of time, this Montreal-based art-rock collective became one of the biggest and most influential bands Canada has ever produced. Since their sensational 2004 debut, Funeral, they’ve headlined festivals all over the world, won the Polaris Music Prize, collaborated with the likes of David Bowie and Mavis Staples, and become the first indie act to win a Grammy Award for Album of The Year (beating out Eminem, Lady Gaga, and Katy Perry in 2011 for The Suburbs). The band have also had huge support from music industry heavyweights; Coldplay's Chris Martin said they were one of the two best bands in the world and U2 picked them as an opener and invited them onstage to perform Joy Division's Love Will Tear Us Apart. Canadian connection: Montrealers have watched their beloved band from playing dingy church basements to lighting up the Bell Centre in front of 14,400 hometown fans. After their Grammy win, the City of Montreal immediately revamped the top of its website with the congratulatory headline, "BRAVO ARCADE FIRE FOR ITS ALBUM OF THE YEAR GRAMMY!" Album playlist: Everything Now, Funeral, Neon Bible, The Suburbs, Reflektor. Birthplace: Toronto, Ontario (formed 1968). 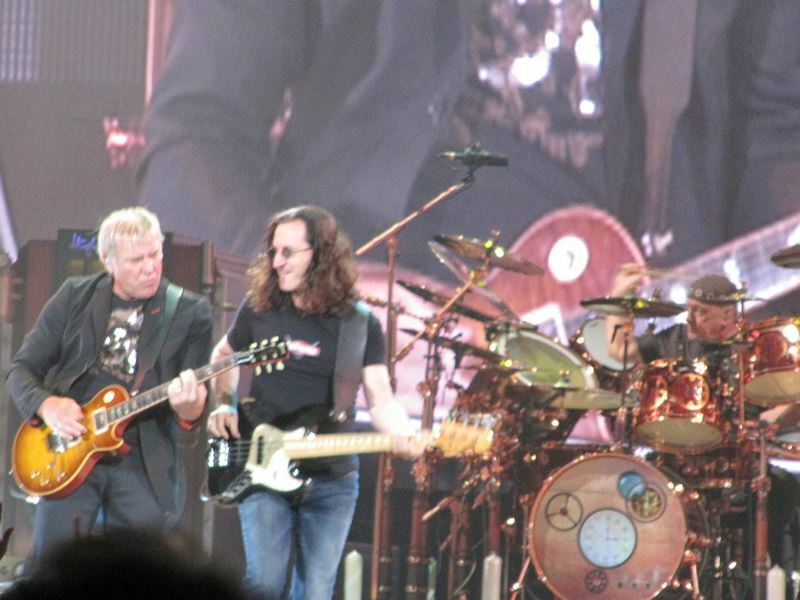 Background: One of the most successful acts to break out of Canada, progressive-rock power trio Rush has sold more than 40 million albums worldwide, been inducted into the Rock and Roll Hall of Fame and Canadian Music Hall of Fame, received a star on Canada’s Walk of Fame, and scooped seven Grammy Awards nominations. Most famous for their boundary-pushing songs and cerebral lyrics, they’ve enjoyed nearly 50 years in the limelight - rarely taking a break since their 1974 self-titled debut. Nowadays, in spite of Neil Peart announcing his retirement from touring (he told Drumhead magazine how his daughter called him as a “retired drummer”), lead vocalist, bassist, and keyboardist Geddy Lee has hinted at the possibility of one-off Rush gigs. Canadian connection: In 2017, the triplet offspring of Toronto's High Park Zoo Capybaras, Bonnie and Clyde, were named after the members of Rush (Alex, Geddy, and Neil) following a public vote. "We are thrilled to hear that 3 cute little furry creatures from South America now bear our names!" the band's publicist Meghan Symsyk said on behalf of lead vocalist Geddy Lee. Album playlist: Rush, Moving Pictures, 2112, Hemispheres, Permanent Waves, A Farewell to Kings, Grace Under Pressure, Clockwork Angels. Birthplace: Toronto, Ontario (12 November 1945). 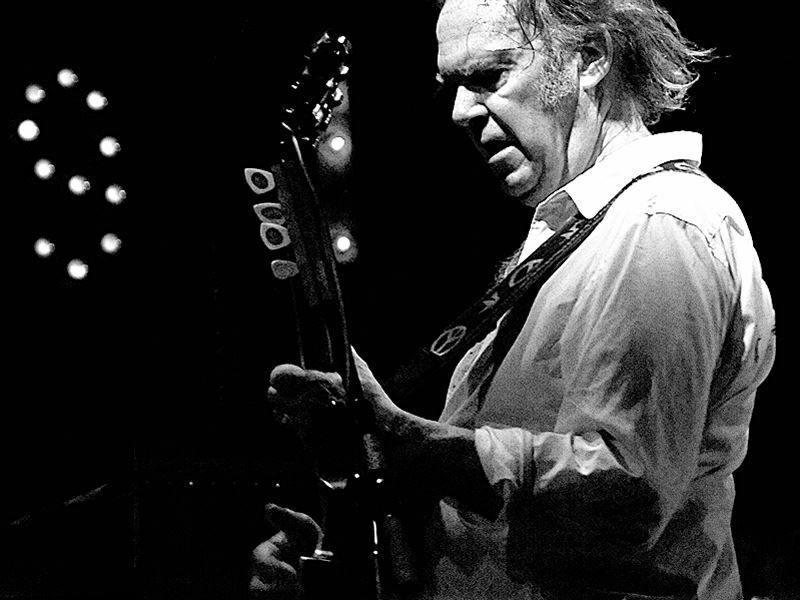 Background: Propelled to stardom both as a member of Crosby, Stills, Nash & Young and as a solo artist with classics such as Old Man, Hey Hey, My My (Into the Black), Rockin' in the Free World, and Heart of Gold (his only No.1 to date), Neil Young is one of rock’s most influential and enigmatic figures. 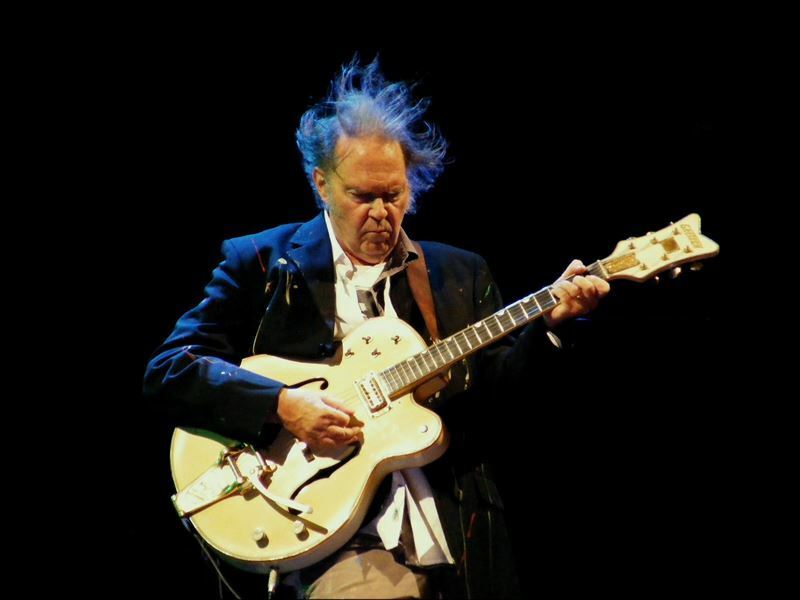 Nicknamed the “Godfather of Grunge”, he’s recorded 34 albums (of which more than half a dozen went platinum or multi-platinum) and has been inducted into the Rock and Roll Hall of Fame twice - once as a solo artist in 1995 and then again in 1997 as member of Buffalo Springfield. In spite of living in the USA since the 1960’s, Young has never renounced his Canadian citizenship. He was made Officer of the Order of Canada in 2009. Canadian connection: Young affirmed love for his homeland on the 2012 track, Born in Ontario: "I was born in Ontario/ Where the black fly bites/ And the green grass grows/ That's where I learned most of what I know." As he was inducted into the Canadian Songwriters Hall Of Fame in 2017, he told the crowd at Toronto’s Massey Hall: “I’m terribly proud to be Canadian”. Album playlist: Rust Never Sleeps, Tonight's the Night, Everybody Knows This Is Nowhere, Zuma, Ragged Glory, After the Gold Rush, Harvest.